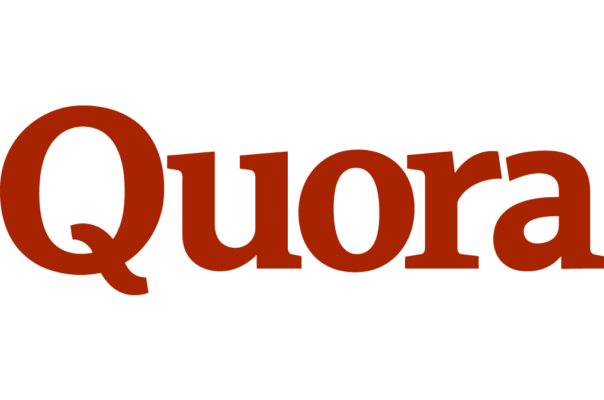 Quora, the question-and-answer platform has grown its monthly active users (MAU) to 300 million – up from the 200 million that they reported last year. Although 300 million MAU doesn’t place Quora up with Facebook or Google, it does put them in the same ballpark as ‘second-tier platforms’ such as Twitter (335 million MAU), Reddit (330 MAU) and Pinterest (250 million MAU). Quora has also announced that it has launched Broad Targeting, which uses machine learning to optimise ad delivery, adapting the targeting according to which audiences engage with which ads. They have also recently brought on ex-Facebook and Google advertising people in order to build their ad platform. 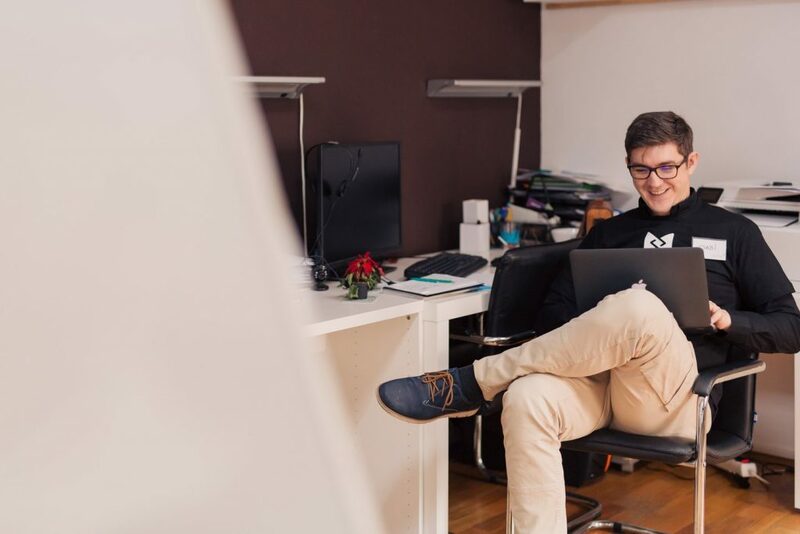 Quora’s ad business is only one year old, however it already has some pretty sophisticated features, such as lookalike targeting, retargeting and multi-event conversion tracking. That’s not to mention the sort of brand authority the platform offers businesses by answering user/client/customer questions. If you’re not already, consider using it as another avenue to engage your audience. McKinsey research has shown that online luxury sales will triple in the next seven years – currently online sales make up just 25% of luxury sales in total, which is predicted to rise to 80% in 2025. Luxury retailers who wish to keep up with the trend towards online sales will have to translate the premium in-store experience into the digital space. Companies such as NET-A-PORTER and Farfetch were amongst the first in luxury retail to use data to create differentiated experiences for their customers, however, other brands, including Burberry are now using the same techniques to create exclusivity, to target millennials and to create year-on-year growth (44.5% according to Burberry). 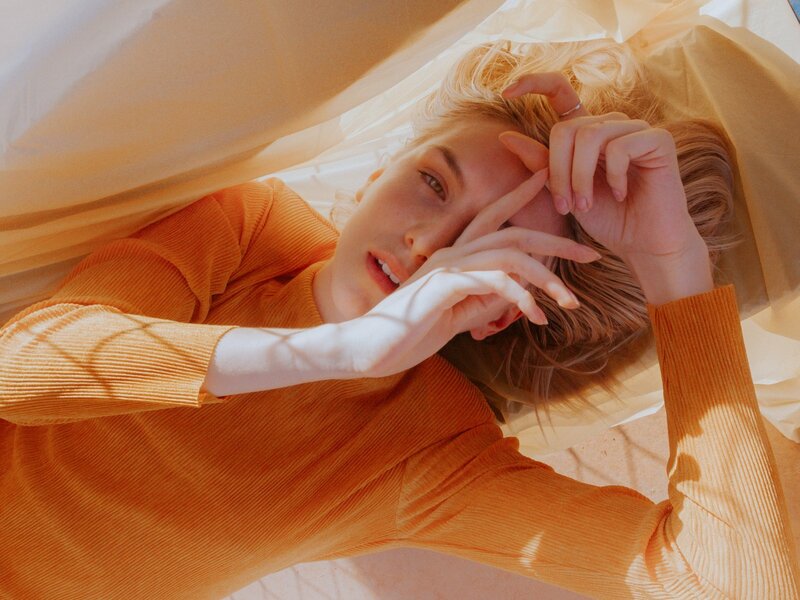 Many of the tricks and strategies that work for selling fast fashion online will not have the same effect in the luxury market. For example, price-related strategies may actually decrease sales for high-end products. A ‘trending feed’ can inspire visitors and whilst also displaying the most popular products. Luxury brands should enable guests to select their location – Paris, London, New York (or wherever the company has its flagship stores) – so that the site can show the products that are most relevant to that location. This is particularly relevant during Fashion Week. In luxury retail just two purchases can create a sense of brand loyalty, and so getting customers to make the all-important second purchase is vital. So look for signs that a visitor is about to abandon, and send a well-timed offer in order to keep them as a customer. Use AI to collect customer data that can be used to show them the most relevant products. Showing these selected items in a social media-style view is most effective, as customers enjoy the emotional experience of platforms such as Instagram, which should be combined with efficient and easy-to-use eCommerce functions on the site. Brands do well to collect email addresses at certain points in the customer journey (namely, at the point of purchase) when an item is out of stock, when adding items to a wishlist, for brand news and upon abandonment (for first-time visitors). Brands who list their products on Amazon can struggle with the lack of control that they have over the customer reviews section – however, all comments, good and bad, can be beneficial to a brand if dealt with in the right way. 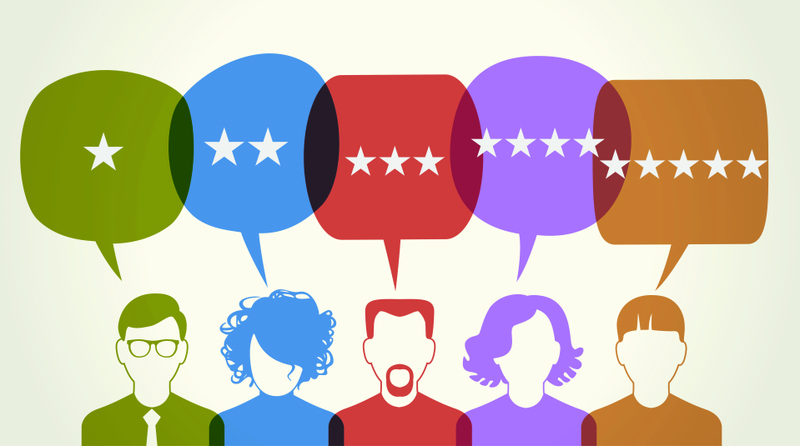 The customer review section is an opportunity for a brand to build personal relationships with individual customers, and their reviews and opinions can contribute towards the brand’s market-research, providing useful and candid reviews on products and services. Brands who are asking how they can change or improve their products, or indeed, add more products to their line, can look to the reviews as a good starting point. Creating or changing products according to the negative reviews may help solve an issue that lots of customers are facing. Equally, if the product is good but the reviews state that it wasn’t as described, then these ‘bad’ reviews can help shape the product listing/description so that it offers the customers the product information that they needed – which could result in the product ranking higher in the search results. Positive reviews can be quoted in the feature bullet points in the product description – which, in an experiment, helped to increase both the search ranking and conversion rate for the product. A report titled ‘What Millennials Want: Online Retail in the Amazon Era’ has analysed the online shopping behaviours and preferences of 1000 UK millennials. The results have revealed that for 59% of the 1,000 participants, the online shopping journey ‘often’ begins with Amazon. Furthermore, 20% of these millennials (those aged 16-36) always head to Amazon for their online purchases. “Millennials will become the mainstream consumer within a decade and they’re spending more on Amazon than any other demographic. As Amazon’s dominance continues to grow, it’s critical that retailers understand how they can better serve and anticipate the needs of millennial shoppers, and put those needs at the heart of their digital offering. Price is the number one reason that millennials consider when making a purchase online – and Amazon’s site, more than any other online retailer, has the perception that its products are cheaper. 87% of millennials are either likely or very likely to search on several sites or apps to find the best price for a given product. Amazon is great for customers with a strong idea of what they would like to buy, however, it is not the site that millennials visit for inspiration or purchasing ideas. Providing a site that is inspirational, and that allows the visitor to ‘chance’ upon products that they might like to buy is one way for competitors to out-do Amazon. 93% of millennials are likely or very likely to read the product reviews before deciding to make a purchase. Only 1% of millennials do any form of offline research before making a purchase. Mobile is most used for researching products, whilst desktop/laptop is used to make purchases. While Amazon is winning over millennials in terms of speed and convenience, research shows that they also value and expect authentic, highly personalised brand experiences delivered on their terms. This is perhaps the greatest opportunity for retailers today. To succeed, brands must think beyond just “getting the basics right” and invest in technology to facilitate deeper consumer engagement across all channels and touchpoints’, says Brian Green, Head of EMEA Sales at Magento Commerce. In order to gain real insights into consumer intent, on a large scale, it is important to build an engine that can correctly piece together information across different media and platforms. 89% of the leading marketers use strategic metrics – not media metrics – to understand how effective a campaign was. Strategic metrics include gross revenue, market share and CLV, and shun short-term metrics and siloed results. The aim of CLV is to understand the value a person, or a segment, holds for the company. CLV helps brands to measure the value that a person or segment will bring to the business across all of their interactions, rather than in a single transaction. By focusing on CLV, brands often attract more valuable customers – which, in turn, maintains engagement and increases retention. The stationery company, Papyrus, found great success when it focused on CLV; by seeing that its loyal ‘Perks’ members were 66% more valuable than others, they were able to optimise their media strategy and increase profits by 10 times in just three months. “What we see is that our Perks clients spend more every time they shop with us, and they shop with us more often. The other huge benefit of having the Perks program is we can segment. – Dominique Schurman, chief executive officer at Papyrus. The best way to predict consumer intent is to use automation and machine learning in order to identify and build upon patterns in consumer behaviour. Use machine learning to bring together the creative, audience, bidding, attribution and budgeting in order to have the best chance of a successful campaign. Investing in automation and machine learning technology will result in better marketing – and research has found that measurement leaders are twice as likely to invest well in these technologies than their measurement-challenged competitors.